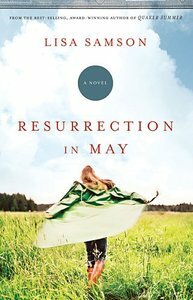 Customer Reviews For "Resurrection in May"
Resurrection in May is a book full of raw emotions and deep hurt. The beginning is quite light-hearted and Samson's brilliant character development soon has you in love with May, Claudius and their day to day life on Claudius' farm. The book, however, soon takes a turn into dark territory, where the war between the Tutsi and Hutu peoples is just beginning. Wow, what a punch! May's journey from hurt, to forgiveness, to a new life and dependance on God is one that is well worth the read and I recommend that you do!